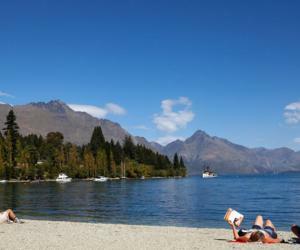 A world renowned travel destination, Queenstown attracts 2 million plus visits every year. Visitors come from all over the world to experience our awe-inspiring scenery, search for adventure, seek out relaxation and rejuvenation, or just to breathe our pure mountain air. 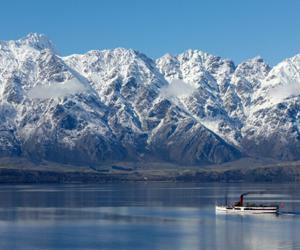 Getting to Queenstown and exploring the area is easy. The centre of Queenstown is located on the edge of Lake Wakatipu and is within 15 minutes’ drive of Queenstown International Airport. Many attractions and accommodation options are situated in and around town centre making it ideal for exploring on foot. 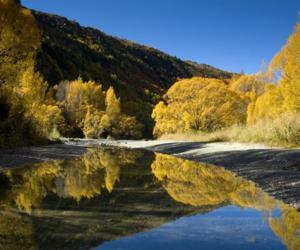 With four very distinct and beautiful seasons, there are plenty of fantastic reasons why Queenstown is great to visit at any time of the year. 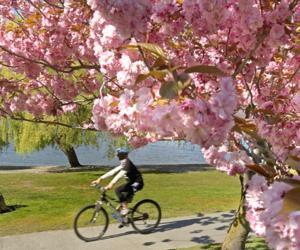 Weather: A little unpredictable – a mixture of sunshine and the occasional spring shower. Weather: Long, sunny days. In mid-summer, dawn breaks at 5am and dusk settles around 10pm. Weather: Frosty mornings, clear blue skies, snowfall and cold temperatures.